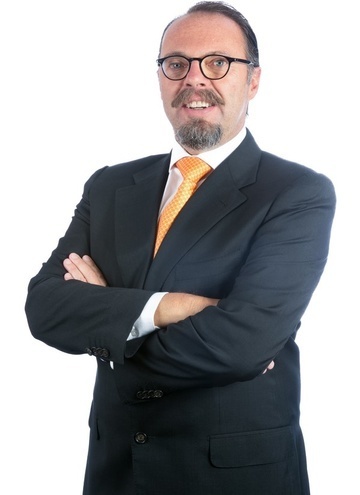 Javier Uhthoff is Senior Partner of Uhthoff in Mexico, where he heads the Patent Department. He has an important experience in the representation of numerous clients, mainly in advising multinational companies, protecting different types of innovations. He has advised a wide variety of industries in Europe, North America, Asia and Latin America. Javier has established a significant international reputation for Intellectual Property. He began his practice at Uhthoff in 1984 and was appointed Partner of the firm in 1989. He holds a Degree in Industrial Property, Transfer or Technology, Patents and Trademarks, Foreign Investments and Copyrights from Universidad Anáhuac in Mexico City. Additionally he has studies at the Japanese Institute of Invention and Innovation (JIII) in Tokyo, Japan, Certification in Foreign Investment and Industrial Property Rights. Javier is fluent in Spanish and English. Active member of several organizations such as the International Association for the Protection of Intellectual Property (AIPPI), the Mexican Association for the Protection of Intellectual Property (AMPPI), the American Intellectual Property Law Association (AIPLA), the International Trademark Association (INTA), the Inter-American Industrial Property Association (ASIPI), the International Federation of Intellectual Property Attorneys (FICPI) and the Mexican Bar Association.